Only one of the nicest places to live - Westport at the New Westminster Quay. This lovely, bright home features two bedrooms and two full baths, very open lay out. Updated kitchen with stainless steel appliances and granite counters. Quality laminate flooring throughout main living area. Master has lots of closet space plus an updated 5 piece ensuite. Three piece updated guest bath. Spacious balcony off the living room, perfect for relaxing and watching the world go by. 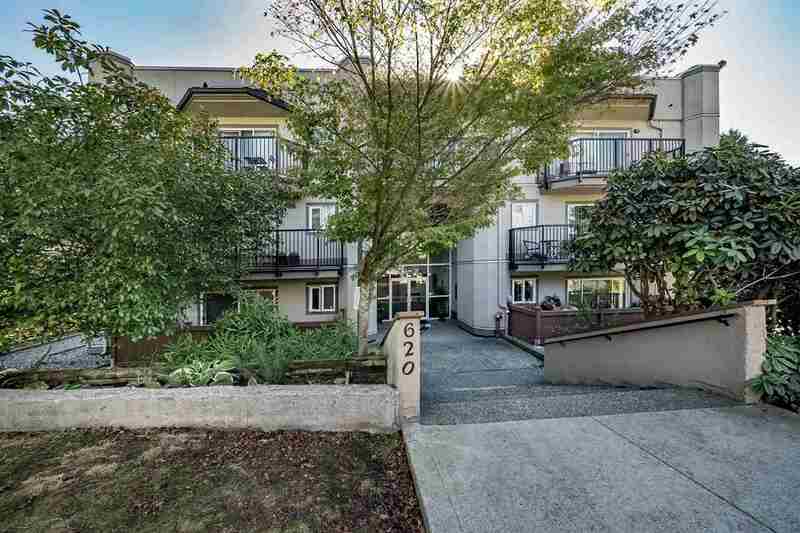 All of this is conveniently located within walking distance of skytrain, transit, shopping, and entertainment district. PL NWS2747 LT 60 DL 2239 LD 36. GROUP 1, & PT OF BED OF FRASER RIVER, TOGETHER WITH AN INTEREST IN THE COMMON PROPERTY IN PROPORTION TO THE UNIT ENTITLEMENT OF THE STRATA LOT AS SHOWN ON FORM 1.